An , or a credit-based insurance score, is similar to a credit score. The main difference is that your auto insurance score predicts your likelihood of filing a claim as opposed to your odds of defaulting on a loan or line of credit. By analyzing years of data on credit scores and car accidents, insurers have found certain connections between financial misbehavior and motorist mistakes. In other words, people who are less responsible with credit are also more likely to have accidents. And insurance companies consider such behavioral patterns when pricing their policies. Driving without insurance is illegal – not to mention, financially risky – but that doesn’t stop some drivers from doing it. A study by the Insurance Research Council found that approximately one out of eight U.S. motorists in 2012 lacked any insurance coverage. If you are active duty or a reserve in the U.S. military, it’s not just Uncle Sam who wants you – insurance companies do, too. 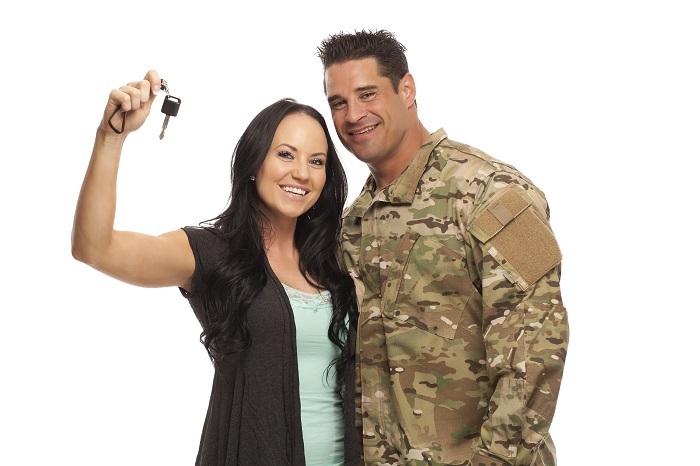 Many insurers offer discounts and special services to military personnel, such as prorating premiums while your car is stored for deployment or discounting premiums when you are residing on base. Similar discounts exist for veterans and for drivers who belong to certain military associations. 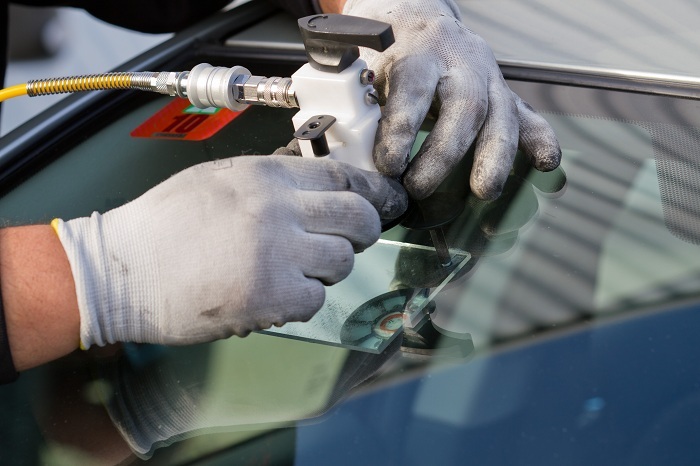 Be careful driving down the road with a chipped or cracked windshield. Cracks can quickly grow, especially on bumpy roads and with large temperature changes, and it may be illegal if it obstructs your visibility. So act quickly before something annoying becomes something expensive and life threatening. 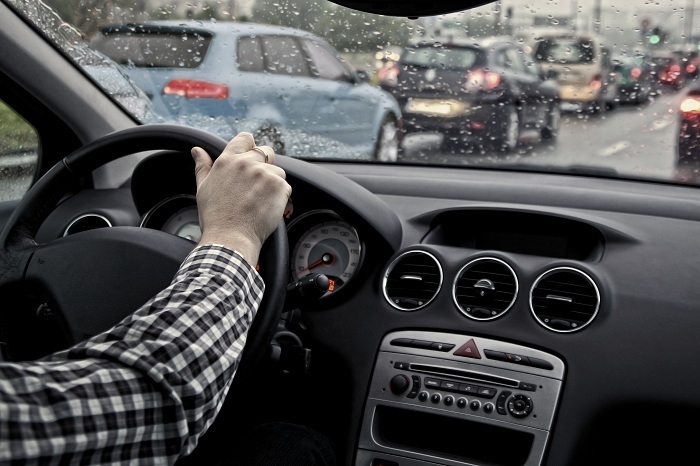 When you’re driving your own car, you’re covered by your own auto insurance policy. But what happens when you’re a passenger? The good news is you may have coverage from more than one form of insurance carried by the driver of the car you’re riding in, another driver – or even your own insurance. Ride-hailing services like Uber have grown rapidly and signed up thousands of drivers. These new businesses make it possible for individuals to work flexible schedules and to enter the transportation business without a big initial investment. TV commercials for car insurance promise big savings if you switch providers, but it’s important to put these claims into perspective. When you think about it, most people are only going to change policies if doing so will definitely save them money. Proving that your average customer saved 15% or so therefore isn’t so tough, after all. A conviction for driving under the influence (DUI) — also called driving while intoxicated (DWI) — will make it harder and more expensive to get car insurance. 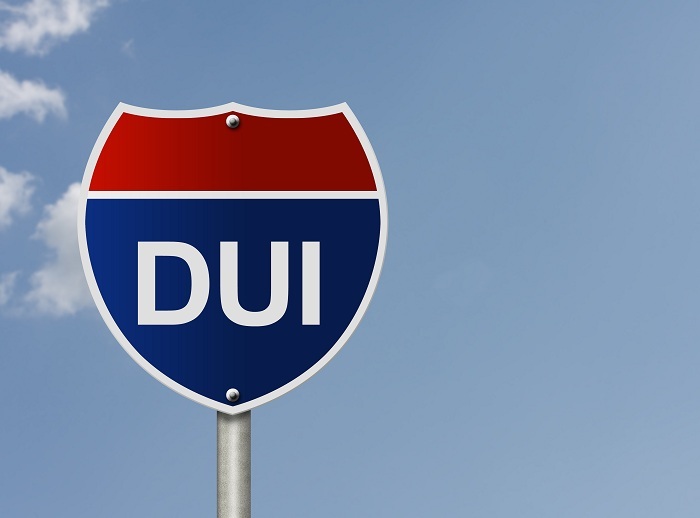 The good news is that a DUI conviction is only one of several factors that insurers use to determine risk. Each insurer also handles these infractions a bit differently. The bad news is that insurance rates can increase 30% or more after a first DUI, according to our findings. In addition to being the unofficial start of summer, Memorial Day is also the year’s busiest weekend for car sales and the kick-off to a three-month period in which 27 percent of all annual car sales are recorded. That number may be even bigger this year, given record-low interest rates according to WalletHub’s Q2 Auto Financing Report. 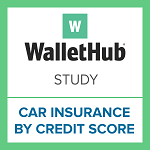 With that in mind, WalletHub continued its analysis of the car insurance landscape in search of insights that may help consumers make more informed decisions when they hit the car lot. As we reported in our California Car Insurance Landscape Report, car insurance premiums are driven by a number of factors — including your driving record and experience, city of residence, the historical characteristics of drivers in your area and even your choice of vehicle. 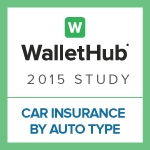 This report focuses on how car insurance premiums vary depending on the type, age, cost and make of the car you buy. You can check out our findings and the methodology we used to conduct this report below. It pays to be a safe driver. Or perhaps it’s more accurate to say that it’s costly to be a high risk driver. People cited for things like DUI and reckless driving can find their finances drained by heavy fines, but that’s only where the costs begin. Since your insurance company will regard you as a higher risk, your car insurance premiums can rise over two times higher than the premiums a safe driver would pay, and it takes 3-5 years to clean your record. The insurance premium penalty for high risk drivers varies widely from state to state, and it varies by type of violation. In some states, a checkered driving history means a big increase in insurance premiums, in other states the jump in premiums is relatively small. 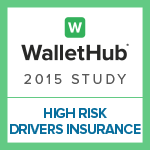 Which states and violations are most costly for high risk drivers? 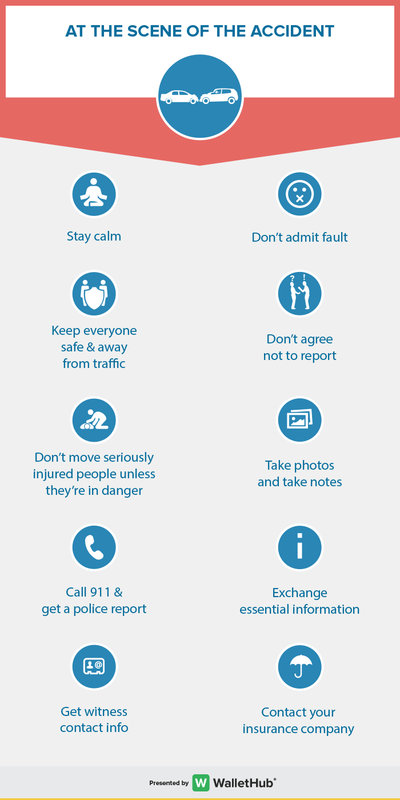 There are over 10 million motor vehicle accidents every year, according to Census Bureau estimates, so even if you’re a safe driver, it pays to plan ahead and be prepared. The most important rules: Keep your cool. If there is any chance of serious injuries, call 911. Car insurance discounts are available to nearly everyone, and they can be worth more than you expect. 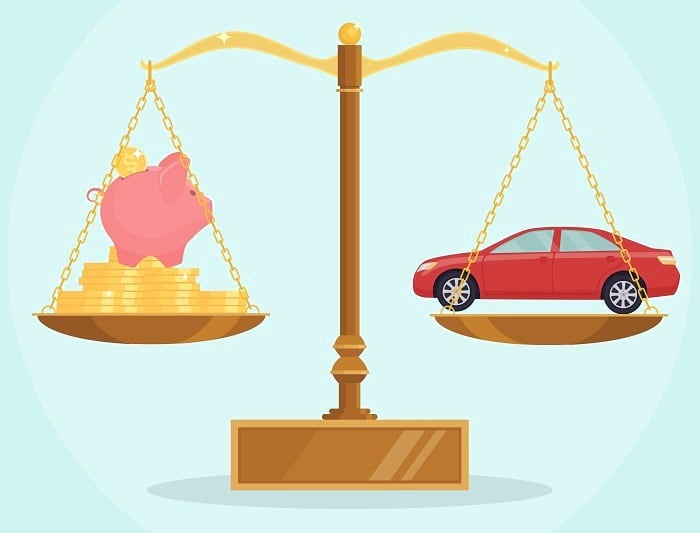 To help you find potential savings, we’ve broken down three different categories of auto insurance discounts with ranges of what you can save and how often insurers offer them. You’ve had an accident and filed a claim. 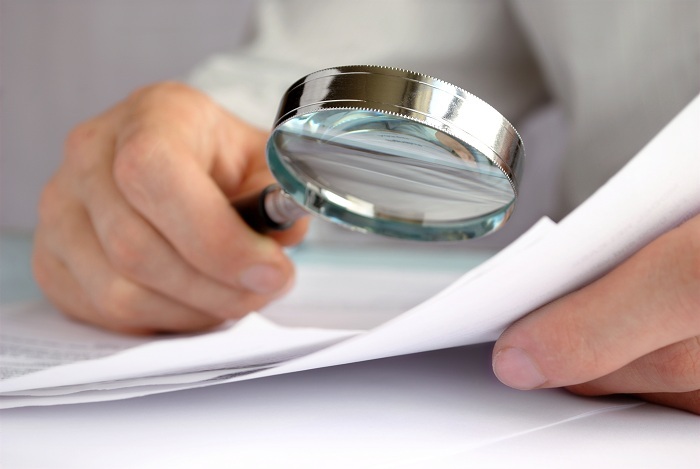 You’re worried your insurer may raise your rates. Can you switch to another insurance company that doesn’t know about the accident? What Is Accident Forgiveness Car Insurance? 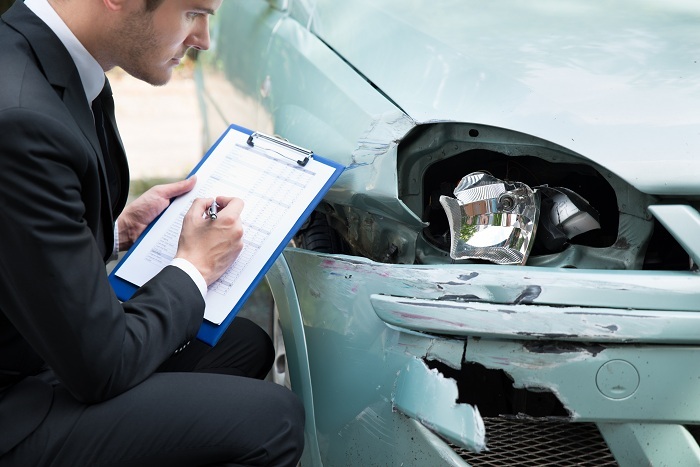 Insurance companies offer a variety of accident forgiveness programs designed to reassure safe drivers that, on the rare occasion that they do cause an accident, they won’t be penalized for it with increased premiums. Accident forgiveness can benefit insurers and customers alike. 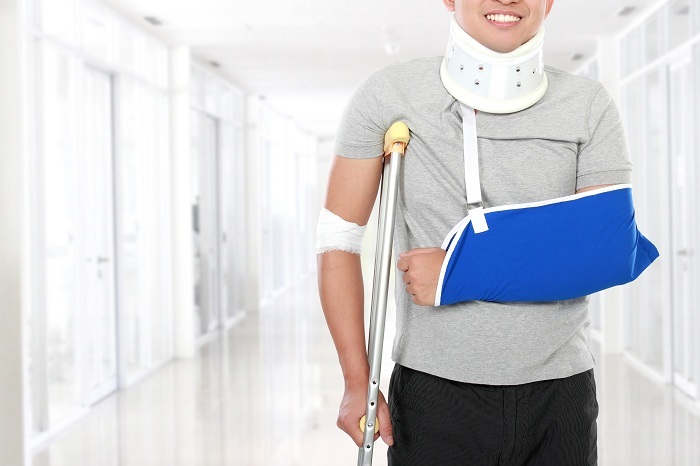 Insurance companies benefit by retaining loyal customers who are the least likely to cause an accident. Drivers benefit from the reassurance that, if you have that rare lapse in judgment, you might be able to avoid the curse of higher rates. 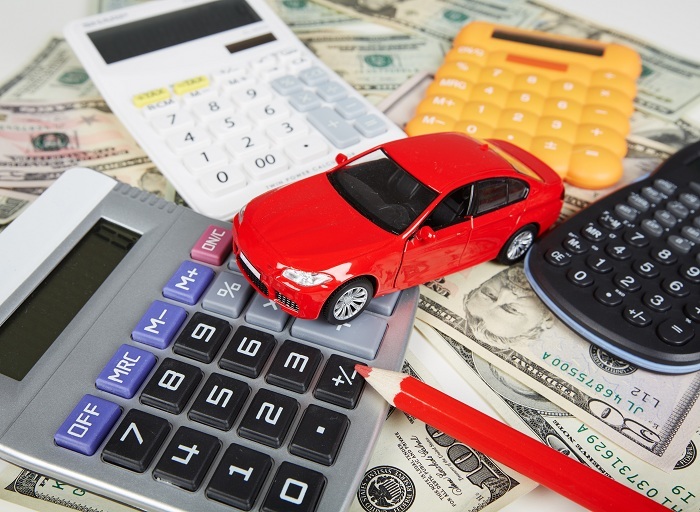 Rental Reimbursement Coverage: Do You Need It For Your Car? The bad news is you’ve been in an accident. The good news is that insurance will cover the cost of repairs. But what will you do for transportation while your car is in the shop? 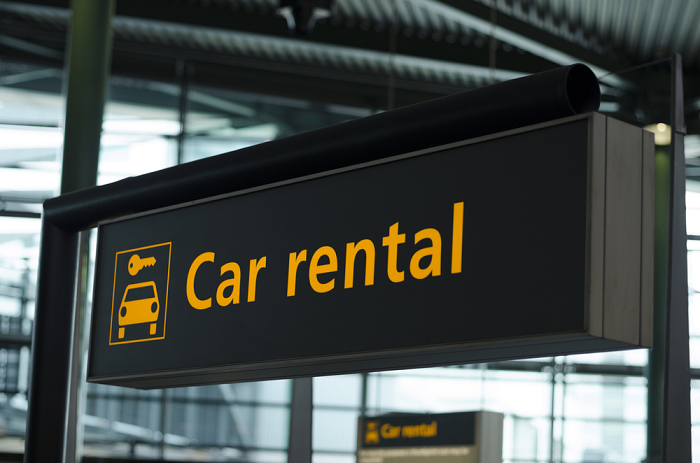 If you have rental reimbursement coverage, insurance will pay for the use of a rental car, too. We all dread the counter at the car rental company. 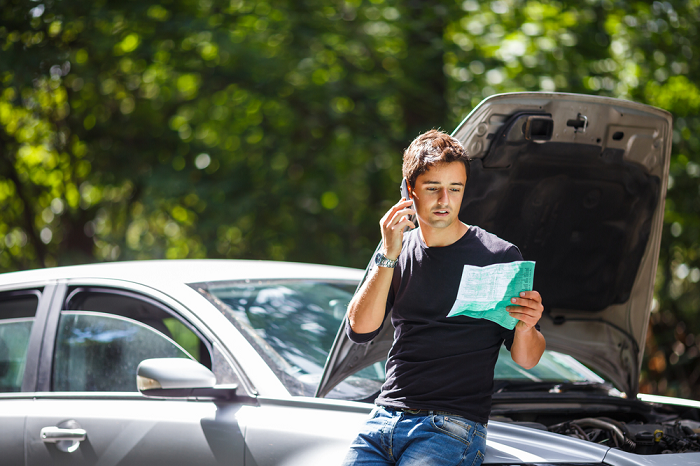 Confusion over coverage causes many travelers to either buy expensive, duplicate insurance or to drive away without adequate protection.Checking all the insurance boxes on a rental contractcan easily add $300.00 to the cost of a week’s car rental. But wrecking a rental after declining the insurance would trigger a much bigger bill. Faced with aggressive sales pitches, it pays to know your options before you rent.